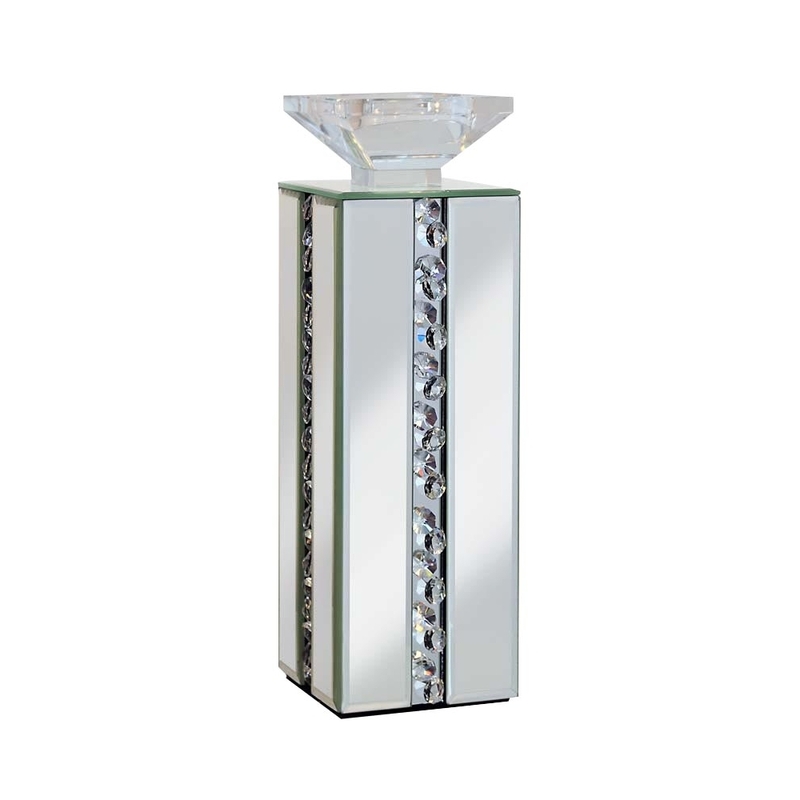 This is a stunning Rhombus mirrored candle holder. it is perfect if you're trying to achieve that modern look in your home with accessories. This candle holder may not be a main feature of a room but it can easily help spread the modern look and bring a sense of elegance with it. This mirrored candle holder is from the Rhombus range.